The temples are the sacred and pious places. They are also known as the powerhouse of positive energy because the creator of the universe itself lives inside it. A positive energy is also known as positive vibration. There are various techniques and things followed inside a temple to produce positive energy. 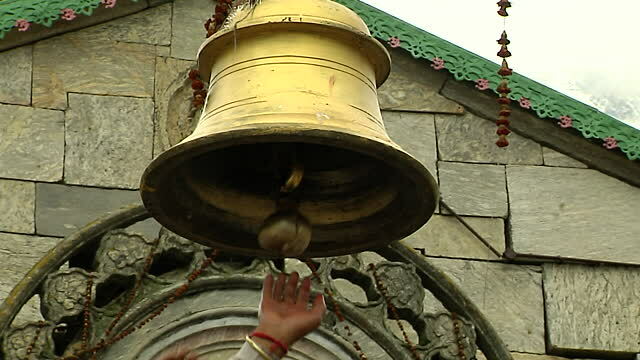 You will find ringing bells inside every temple. When you ring the bell, it generates the echo. Thousands of positive vibrations produced with the echo. This positive vibration removes negative energy from the temple and makes the atmosphere positive. Priests play white conch before the prayer. We all know that when we play conch, it produces the echo. The echo generates positive energy and dominates the negative energy. Priests lights camphor during prayer. Camphor purifies the air and its smell is beneficial for us. 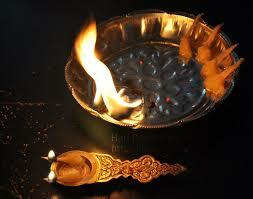 The regular use of camphor in the morning and evening purifies the air inside the temple. Purified air is also a sign of positive energy. 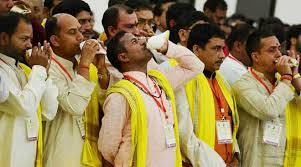 Priests, saints, and general people all visit the temples and chant mantras. The science has also accepted that the Sanskrit language is itself a remedy for various diseases. Nasa has also accepted that their scientists and satellites have heard “OM” word in the universe that is used by the Indian priests and saints to recite god. A regular practise of OM offers good health because it generates positive vibrations. 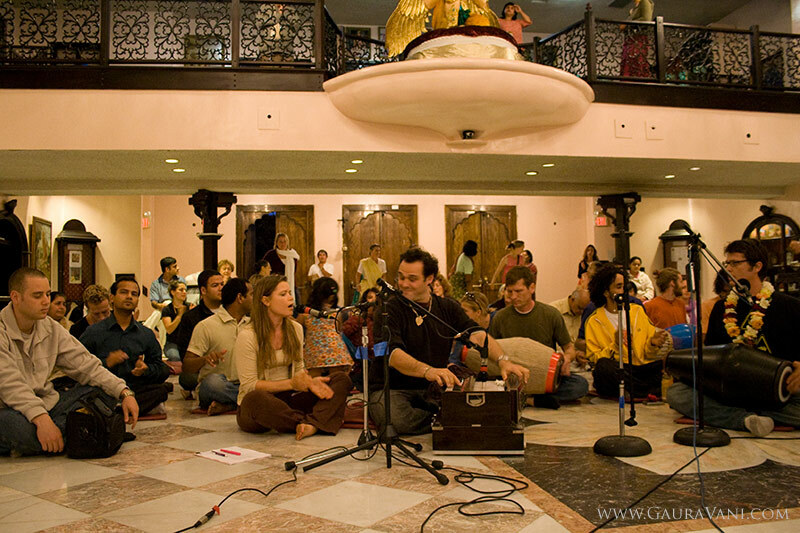 When people chant the mantra in the temples, vibrations are produced in the temple. These vibrations are responsible for the production of positive energy. Various musical instruments are used during bhajan and kirtan namely Manjira, Jhanj, Daphli, Ektar, Dotar, Sitar, Nal, Table etc. When we play them, they also produce vibrations. These are the 5 things that regularly enhance positive vibrations in the temples. So, a regular visit to a temple will offer positive energy and peace that turns into happiness and satisfaction.